You are here: Home / Great Deals / Express 40% Off Sale! The Labor Day Sales just keep coming! 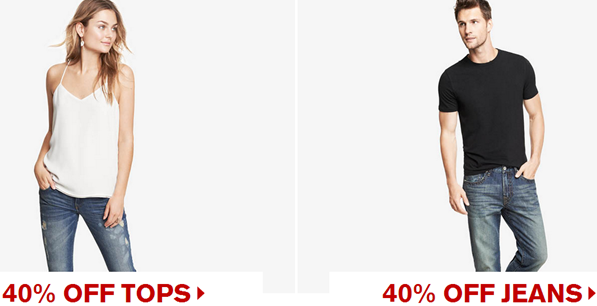 Express is having a 40% off every single item sale! PLUS FREE shipping on all orders over $50!